I love seeing a piece of design go from “amateur Photoshopper” to simple and clean. 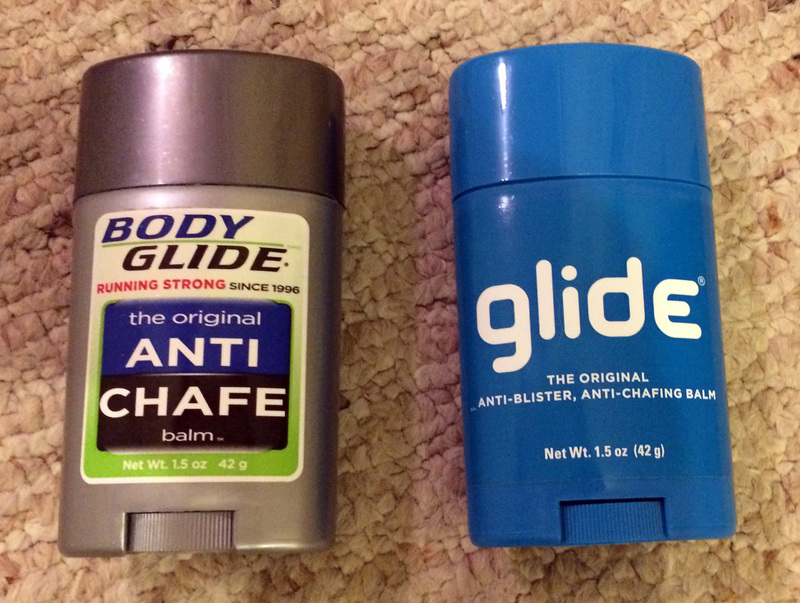 When I run 7 miles or more, I prefer to use Body Glide to prevent chafing. I picked up a new package of Body Glide recently, and I was pleased to see a much cleaner container. It got simpler, and I’d argue that it has a ton more character now. This reminds me of posts from a few years ago with imaginary minimalist package redesigns. But this was applied in reality. Kudos. I like to think that I do this sort of thing with websites and software. Good inspiration to remind me of why I do what I do. This entry is filed under Marketing. Tags: design, marketing, package design, simple You can follow any responses to this entry through the RSS 2.0 feed. You can skip to the end and leave a response. Pinging is currently not allowed.